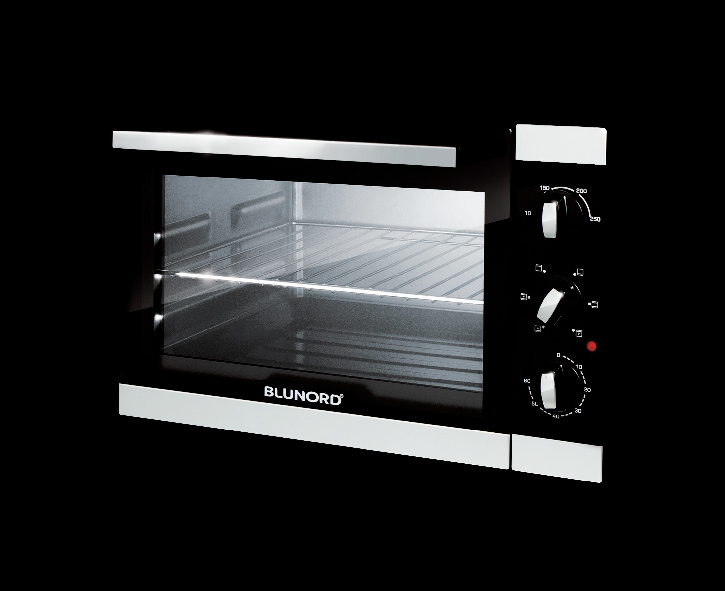 Are you already have a clear idea on the ability or that we're still thinking about on no matter: in any case you will always have the highest quality. 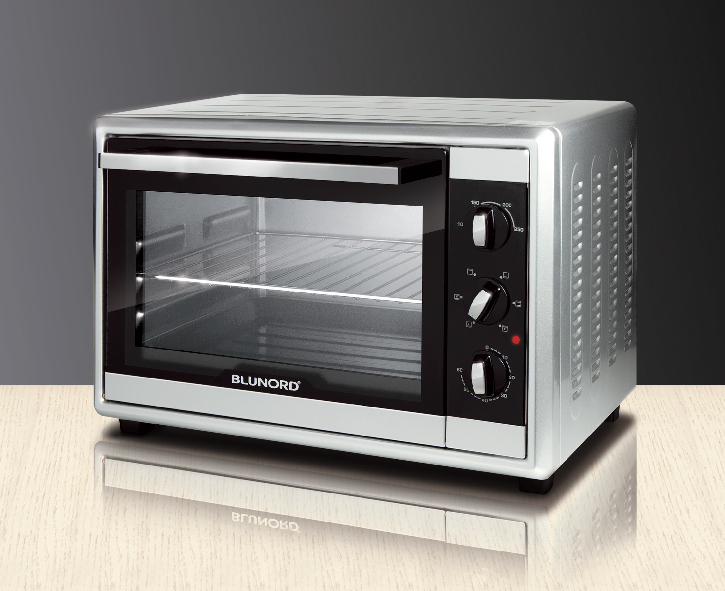 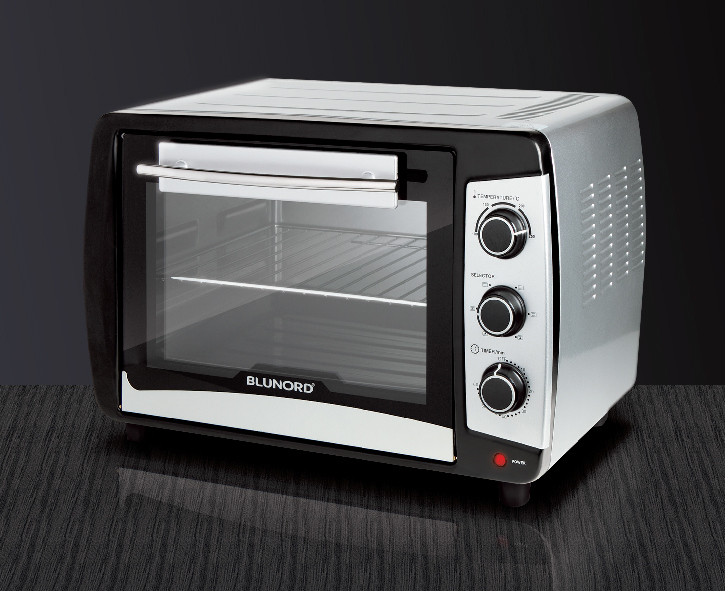 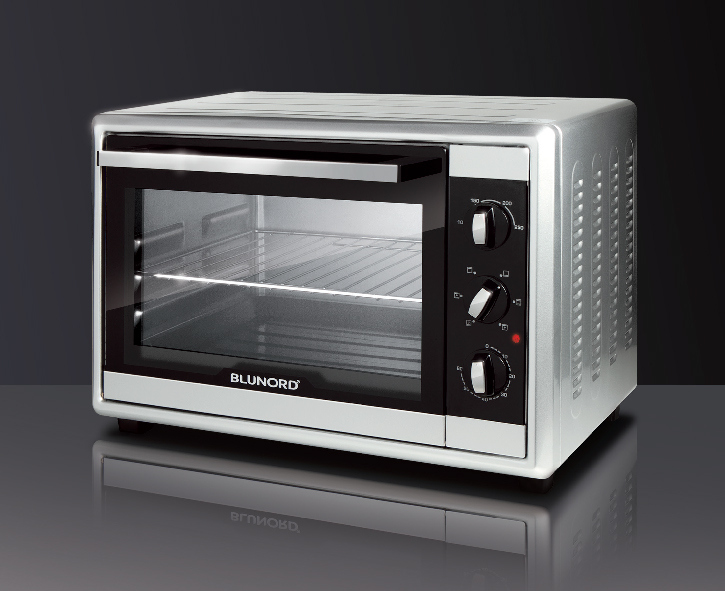 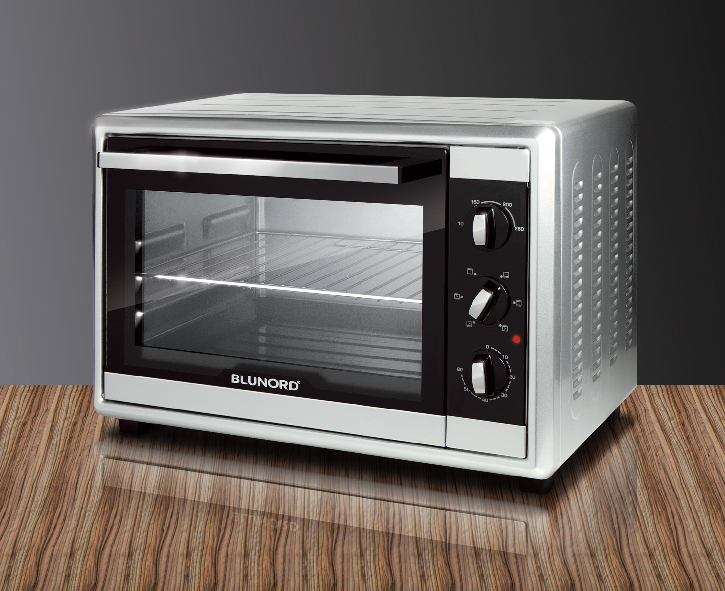 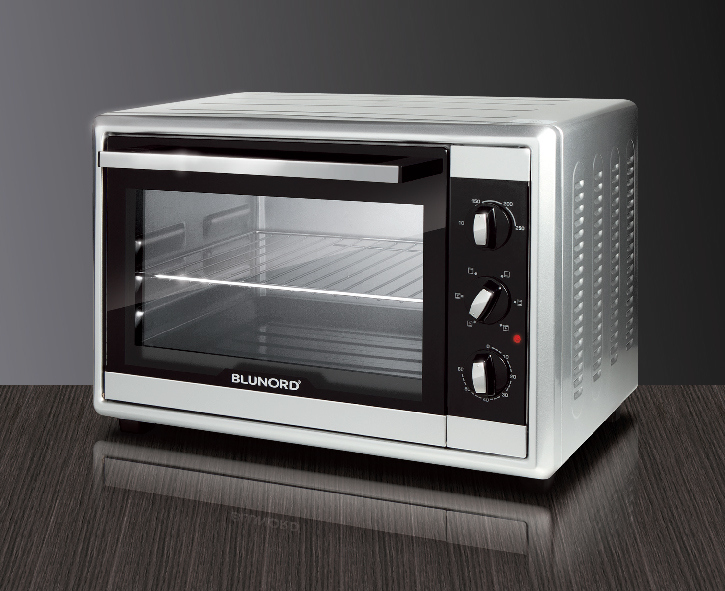 The new ovens BLUNORD born for you who have great ideas and you're demanding in the kitchen. 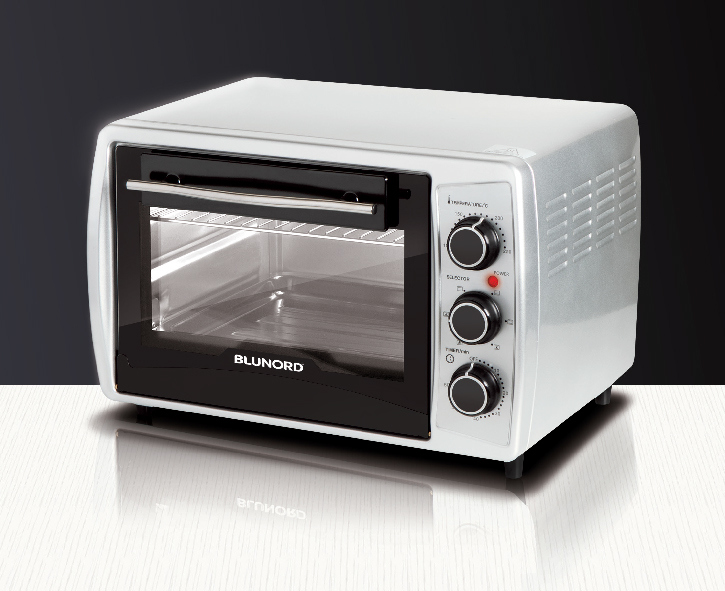 A whole new line of unique design. 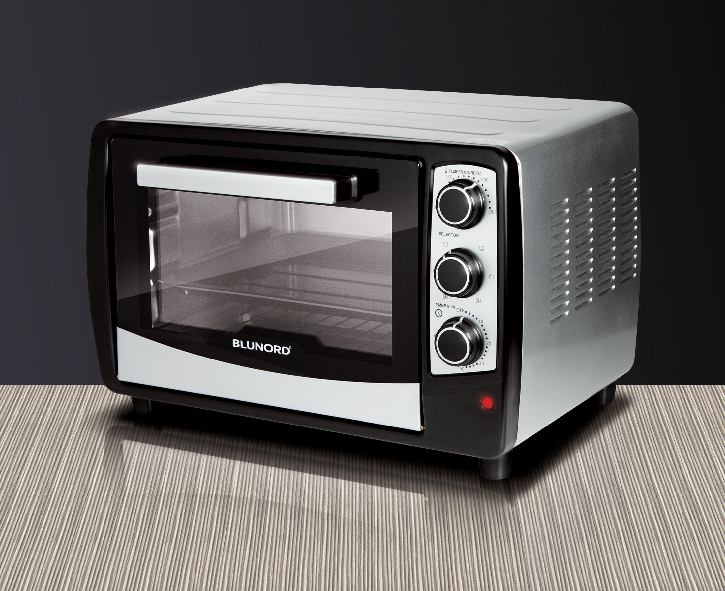 fully meeting all the needs of modern cuisine evolved.